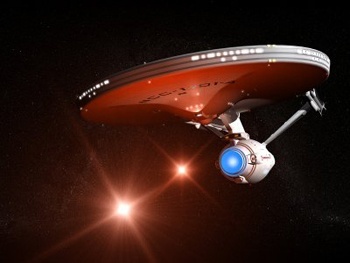 Reverse the polarity of the neutron flow and show off your spaceship smarts with this quiz. As always, you can take as long as you like on the quiz, and even retake it if you didn't get 100%, but your cumulative time will affect your position on the leaderboards. Ready? Then first star on the left, ensign, and straight on 'til morning.